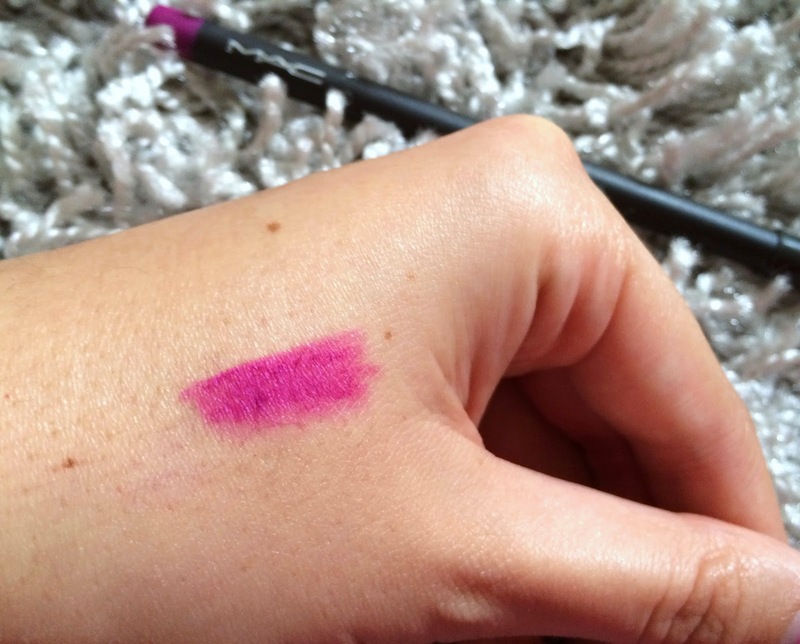 Oh you can't imagine my joy as I write this post.. Magenta Lip Pencil is finally in my possesion!! 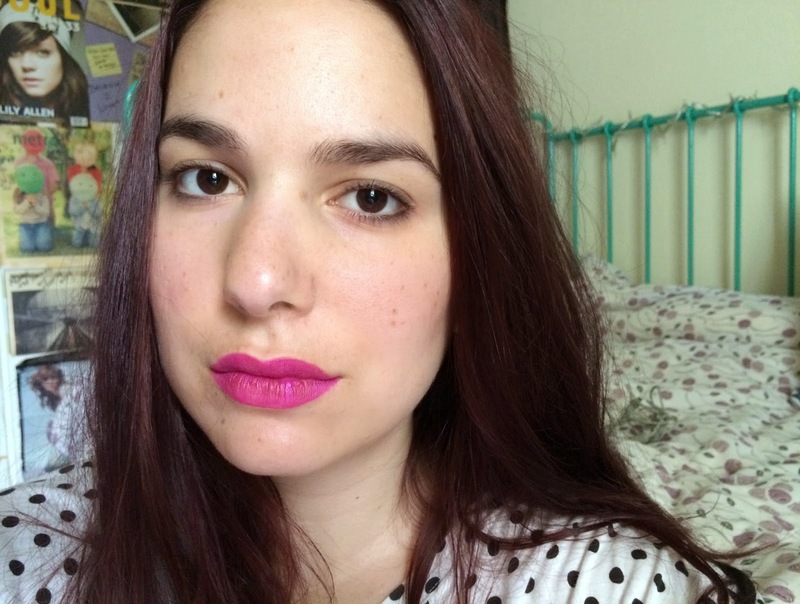 Towards the end of winter and with the first glimpses of spring, I became quite obsessed with any lip product that is purple based. 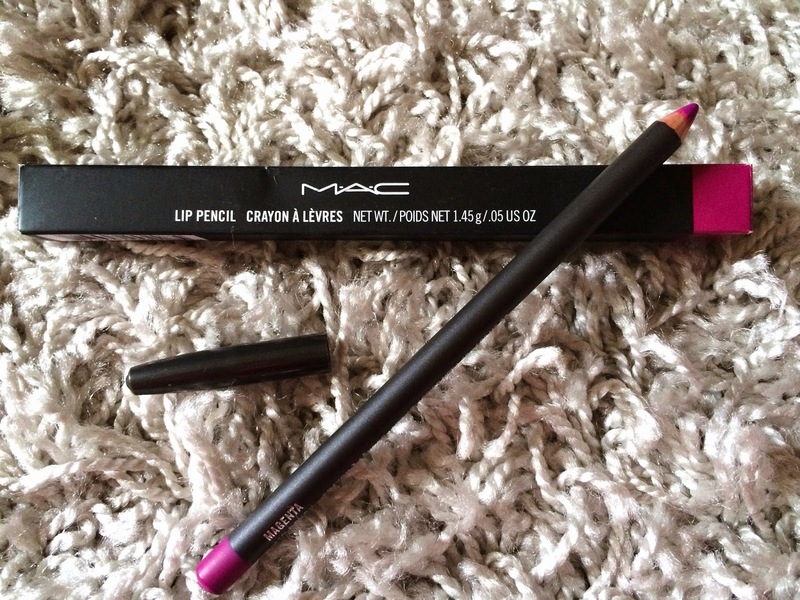 And what lipliner is more apropriate than Magenta Lip Pencil from MAC. The colour is a true magenta, that complements both fuchia lipsticks and more purply ones. It glides on the lips easily and it is opaque with the first swipe. I can say with confidence that it is the perfect lip pencil, as it stays on the lips for quite a long time, even after you've eaten, and it is not at all drying. You could definitely wear it on it's own, although I have my eye on some lipsticks that could go with it - Heroine and Rebel I'm talking to you! !